Not all dogs experience tear stains. Owners who have dogs with dark fur may find it difficult to notice tear stains. On the other hand, the cute fluffy white dogs tend to be the main victims of tear stains. According to experts in this particular field, tear stains can be passed in a successful manner on to the babies that are born because of their genes. Certain breeds of dogs that greatly struggle with tear stains are King Charles Cavaliers, Cocker Spaniels, Havanese, Lhasa Apsos, Bichon Frise, Cockapoos, Shih Tzus, French Bulldogs, Poodles, Boston Terriers, Boxers, Maltese, Chihuahua and English Bulldogs along with many others. You don't need to worry if you have one of these breeds experiencing tear stains. In the open market, there are many wonderful natural products that perfectly solve this cosmetic issue. Epiphora is the technical word related to excessive tear production. Under a dog’s eyes, tear stains may look like reddish-brown streaks. In certain breeds such as, the Shih Tzu, the Maltese, and the Lhasa Apso, this particular condition is much more prevalent. On the other hand, in animals with light-colored coats, tear stains are much more obvious. Specialists in this field consider tear staining no more than a minor annoyance; it can also be a symptom of an eye health problem. 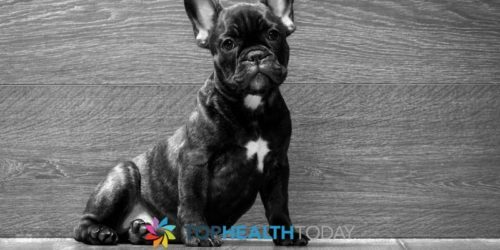 If you have a dog with tear stains, then it is recommended that you talk to your vet regarding this issue at your next appointment. It’s important to rule out medical causes. You should indulge in giving a regular wash to dog’s face and entire body. You can also use whitening products for dogs that are readily available in the open market at affordable and reasonable rates. 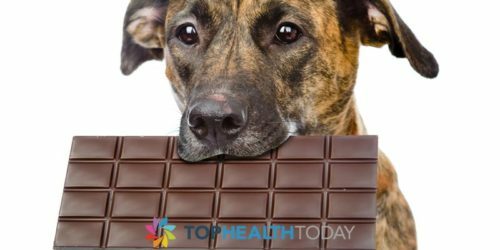 You can consult your veterinarian and give antibiotics to your dog that is affected by tear stains, if this is the recommended advice given by your veterinarian. Your veterinarian may actually use a fluorescein stain in order to check the patency of the nasolacrimal duct and for corneal ulcerations. Treatment for tear stains in dogs will vary largely depending on the cause of epiphora. Once you solve the issues related to tear stains in your dog, then your dog will live in a healthy manner. 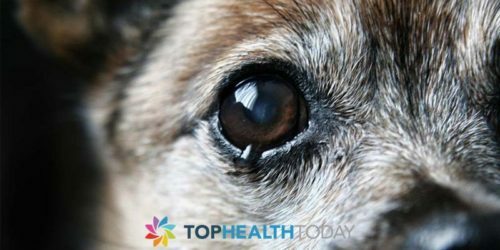 White Dog Tear Stains Are Easily Seen- Do Black Dogs Have Tear Stains Too?